Summer has officially arrived, although in reality, it feels more like Autumn. When the sun does shine though, you should have a look at St.Gallen’s best kept secret: Eiscafe Gekko. 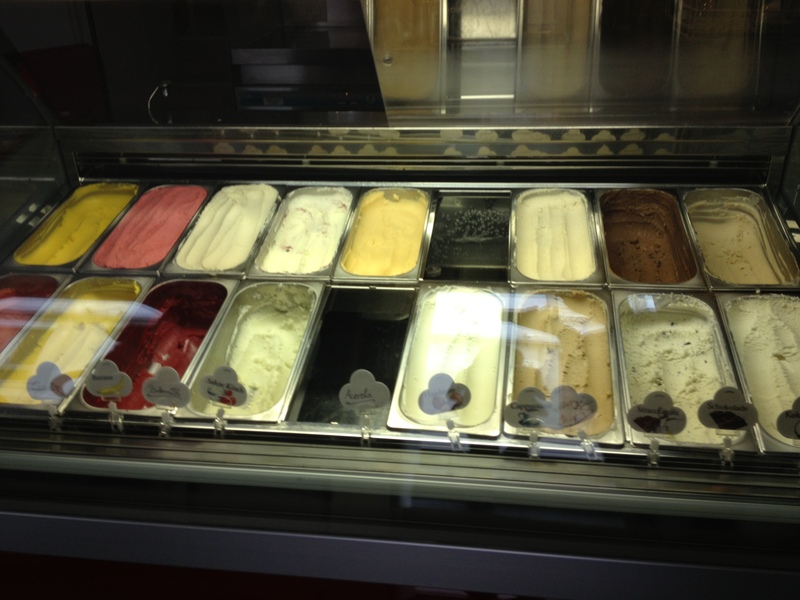 This little treasure serves the most amazing homemade icecreams and sorbets in Eastern Switzerland. Some of the sorbets are even dairy-free for those of you with allergies, but be sure to check with them before you order. 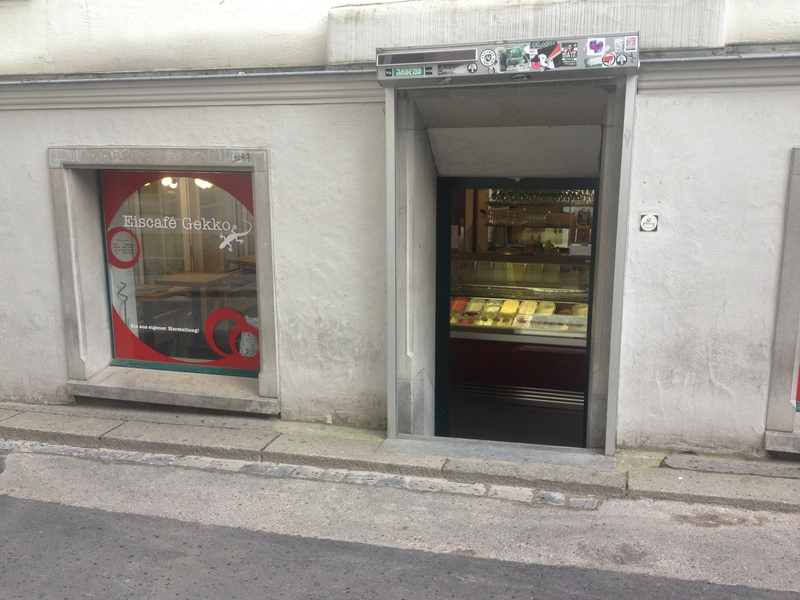 The Eiscafe is only open 6 months of the year hidden away at the top of Engelgasse opposite Samosa.